The HI-22091 pH/mV Meter with Manual Temperature Compensation (MTC) and Analog Output provides a simple to use, cost effective method of measuring pH. The HI 22091 replaces PH 209R and features a large, easy to read LCD, built-in solution holders and an attractive redesigned case. 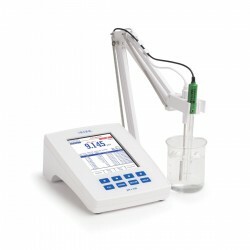 The HI22091 pH/mV Meter can also measure ORP (oxidation reduction potential) or ion concentration (ISE) in the extended mV range with optional electrodes. 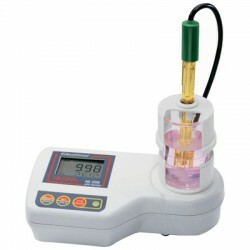 Manual pH calibration - This simple to use feature provides the ability to demonstrate the concept of offset and slope. 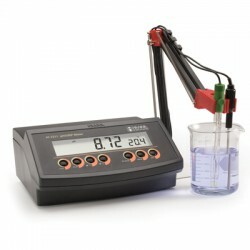 It can be calibrated to any value within the measurement ranges and is less expensive than models with auto-calibration. 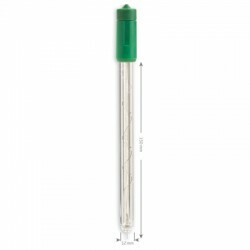 Manual Temperature Compensation (MTC) - MTC provides the ability to demonstrate the effect of temperature on pH measurement. 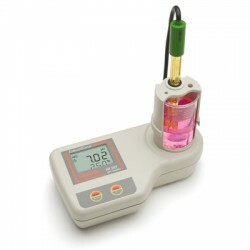 It is simple to use and allows for different temperature corrections based on the sample being tested. Analog Output- Allows a recording device to be connected to the meter. 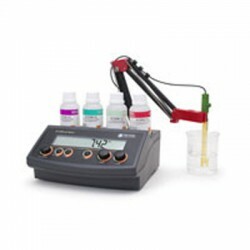 mV Range - Allows an ORP electrode to be used to measure REDOX reactions. 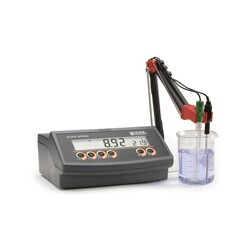 The mV function can also be used with ISE electrodes for specific ion concentrations. 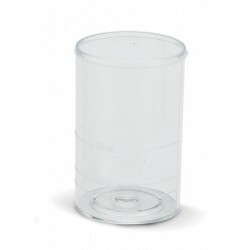 Built-in Solution Holders - The HI 22091 has solution holders built into the casing. 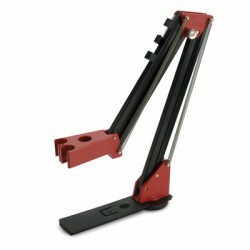 This convenient feature saves space and prevents solutions from tipping over. 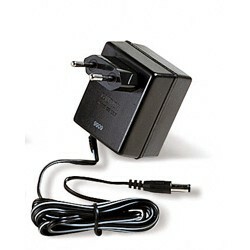 Order Information: HI 22091-02 (230V) are supplied with HI 1332B pH electrode, 12 VDC adapter and instruction manual. 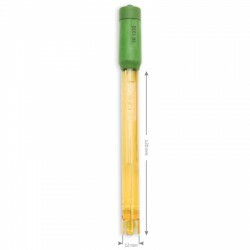 Probe HI 1332B PEI body refillable double junction pH electrode with BNC connector and 1 m (3.3’) cable (included).